3. The skin ages with exposure to sun, tobacco use and the oxidation reactions that go on throughout our lifetime. 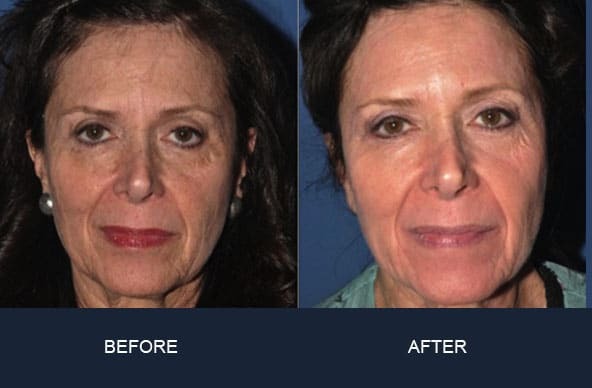 My goal as a physician dedicated to facial aging is to help my patients through the process from A to Z. I have spent a great deal of time and effort to study and to understand these three processes at a basic science level while also spending time with masters in each of these fields. of your face in perpetuity. 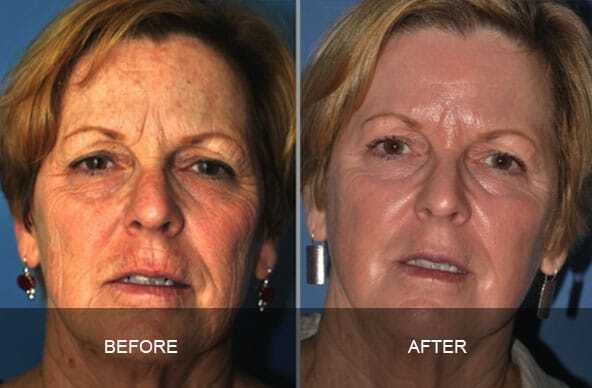 In many people, the appropriate solution involves a combination of skin conditioning, surgery, fat transfer, and/or fillers and Botox over time. By being conservative and utilizing multiple tools to affect change, long lasting and natural results can be achieved. Hydrafacial Ultra MD addresses all skincare needs and is recommended for everyone providing instant results of healthy, smooth, glowing skin. This multi-step treatment will cleanse, exfoliate with an AHA blend, extract impurities and quench skin with vital nutrients, antioxidants, peptides and plumping hyualuronic acid. Intensive pigment repair specifically targeting skin discoloration. 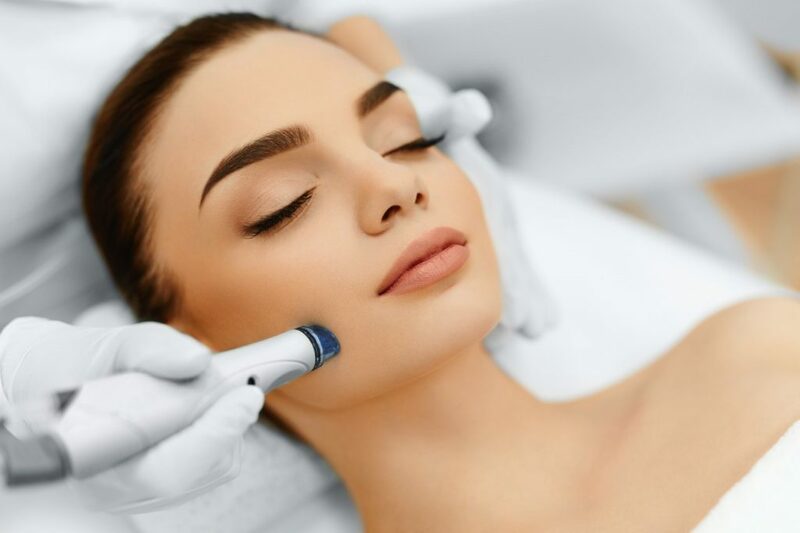 This skin brightening treatment will help you to achieve an overall even skin tone using an AHA peel and the Hydrafacial Ultra MD exfoliating system. We focus on extractions and anti-inflammatory treatment due to excess sebum, using the Hydrafacial Ultra MD exfoliation, an AHA oil control system. 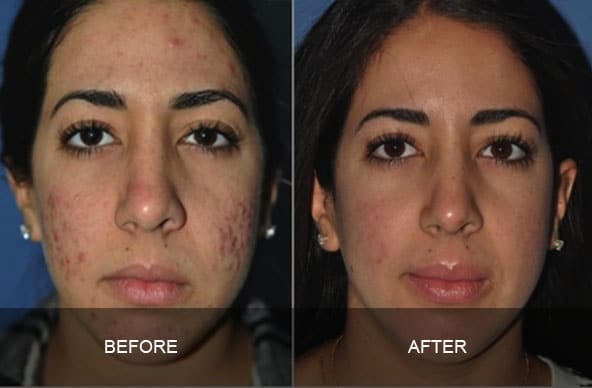 For those suffering from or prone to acne at any age. Also good for rosacea. 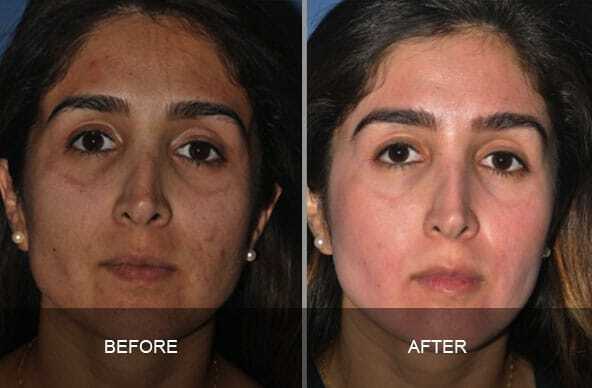 An effective physical exfoliation for those who desire an alternative to chemical peels. A medical blade gently smooths the skin’s surface while removing vellus hair. Skin is plumped with a collagen mask using microcurrent to firm and tone. Instant glowing, radiant, smooth skin. Our ultimate anti-aging treatment uses NanoTech plant Stem Cell technology to restructure and renew healthy skin activity. Ultra concentrated repair is ideal to accelerate any post procedure healing or for maximal age management. Ultimate DNA Renewal anti-aging solution repairs and protects the integrity of the DNA. It extends cell vitality and longevity, strengthens the extra cellular matrix structure of the skin and offers skin defense with powerful antioxidant protection. Includes microneedling infusion. Multi Vitamin Complex Optimizes cellular metabolism with a powerful boost of vitamins, minerals and micro-nutrients. Skin Hydration Rejuvenation treatment with Hyaluronic Acid to help diminish fine lines and wrinkles. Photoaging Triggers natural growth factor activity with Peptides and Amino Acids by stimulating fibroblast to optimize repair and revitalize. Our signature Hollywood favorite to achieve exclusive red carpet radiant skin! This treatment combines our menu’s best and is a must have prior to any event. 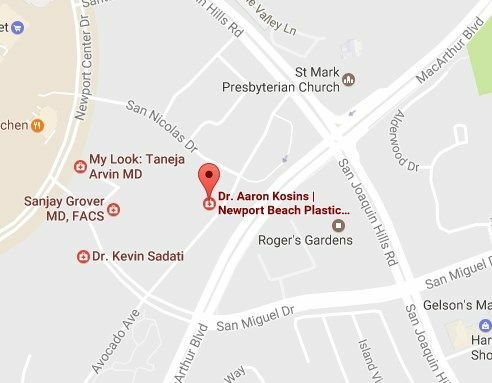 Entire face is Dermaplaned then perfectly polished with Hydrafacial Ultra MD deep cleaning system to create an incredibly smooth surface. Our AHA Radiance Peel is applied to firm and tone followed by our ultimate Anti-Aging Cellular Repair Stem Cell treatment using microcurrent technology. Exfoliates dead skin and promotes cell turnover. A unique concentration of alpha & beta hydroxyl acids suitable for all skin types. Leaves skin smooth, firm, and vibrant with zero downtime. Specifically formulated to address all types of hyperpigmentation. Fades pigment and controls melanocyte activity. Firms and brightens uneven skin tone with zero downtime. Recommended for combination skin conditions such as mild breakout and congestion with mild signs of aging and pigmentation. Corrects pigmentation, dull skin and large pores. 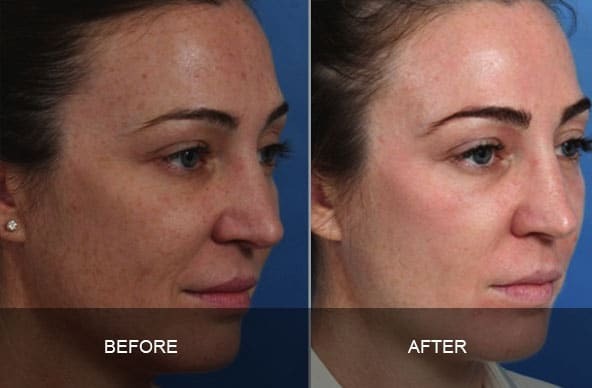 An innovative, in-office treatment peel targeting melasma, acne, fine lines, rough texture, large pores and dullness, followed by an at-home treatment that produces longer lasting results than ordinary peels. Suitable for all skin types. Dual-action, highly effective peel designed to provide skin renewal and stimulation. Utilizes a blend of exfoliants, retinol and multi-action agents to significantly improve skin health and treat many signs of aging. Supports improvement of skin barrier protection and improves the skin’s ability to repair and renew itself. Provides antioxidant protection as well as anti-irritant benefits. The COSMELAN mask is a depigmenting method with an intensive corrective effect that regulates overproduction of melanin in the melanocytes, inhibiting and controlling the appearance of new dark spots. It has a dual corrective and controlling action, achieving short and long-term results by keeping hyperpigmentation under control. Price includes two treatments and take home care. 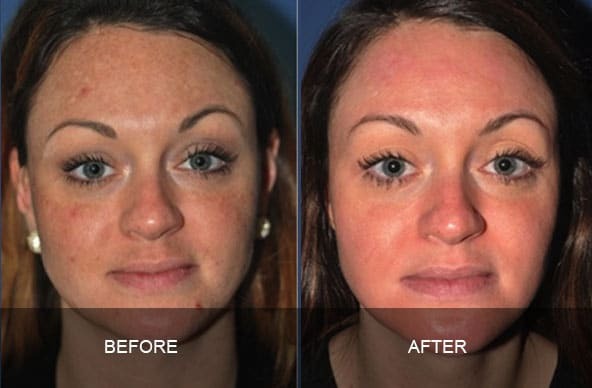 Microneedling is an effective rejuvenation and anti-aging treatment for all skin types. The micro-medical skin needling stimulates collagen and elastin. 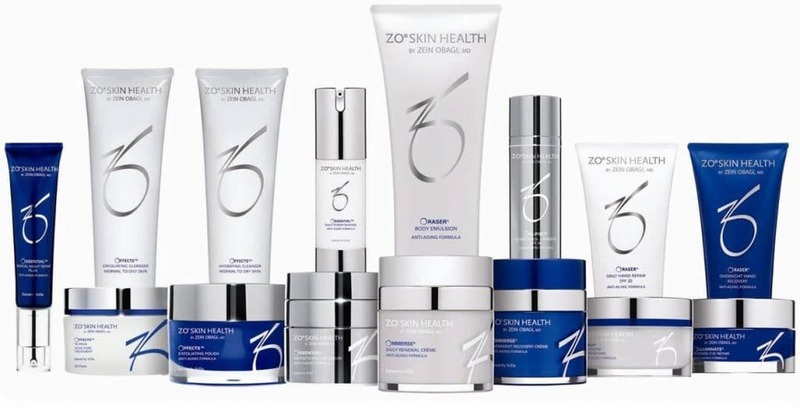 Firms, tightens, resurfaces and smooths skin’s texture. Choose from three skin correcting boosters: Multi Vitamin Complex, Skin Hydration or Photoaging. Pure natural collagen and extracts. Brightens, moisturizes, minimizes the appearance of pores. For deep hydration, plumping and tightening of the skin. Formulated with Marine Collagen to refresh and renew. Complexion brightening mask contains a high concentration of antioxidants to increase hydration and improve skin discoloration. Hydrolyzed collagen, multi-vitamin, hylauronic acid. Skin is plump, hydrated, healthy. Amino acids, multi-vitamin, hylauronic acid, retinol. Hydrates & firms around the neck. Marine collagen, multi-vitamin, hylauronic acid. Deep hydration, plumping and tightening of the skin around the eyes. HydraFacial Brightalive® Booster Serum is specifically designed to brighten skin and lessen the appearance of discoloration. Reduces the appearance of brown spots, helps prevent new pigmentation formation and evens skin tone. This pro combo panel gives you all three benefits of blue, red, and amber LED at once. Great for post procedure to promote healing or for any skin health concern. Increases collagen and elastin, reduces inflammation, increases circulation and destroys acne bacteria.